From the first moment you visit into Silver Reef, you’ll enjoy being surrounded by lush landscaping, park like setting that gives Silver Reef a unique mountain retreat feel with city luxuries. 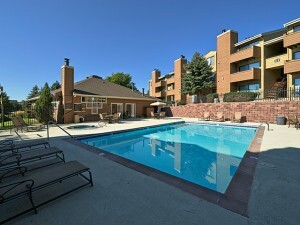 Silver Reef also offers distinctively different renovated apartment homes. All of our one and two bedroom apartments are newly renovated and feature stainless steel appliances, Espresso cabinetry, upgraded lighting and plumbing, two-tone paint, and brushed nickel finishes for a sleek, modern look. We’ve added thoughtful touches like modern, open floor plans, with rustic stone fireplaces, spacious rooms, abundant closets with built-in shelving and the convenience of individual washers and dryers. Our residents enjoy the easy access, walking distance to the Federal Light rail and Bus station, located two blocks away from Silver Reef. It is easy to realize the great demand for living in this desirable area with its direct access to several major highways, direct routes to Downtown Denver and mountain ski resorts. Plus you’ll find nearby parks and bike trails, as well as close shopping and dining choices along trendy Union Boulevard, just steps away. We invite you to preview our community by viewing our photo gallery are newly renovated and features arenewly renovated of our community. 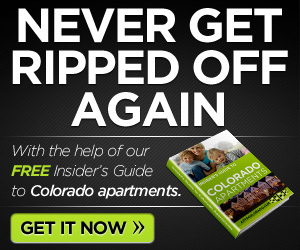 Schedule a personalized tour of our apartments by calling 303-985-4107, emailing leasing@silverreef.com or stop by Silver Reef Apartments today and see why so many other people chose us as their place to call home! We are close to work, close to play, close to perfect! Get Up to $500 off Look & Lease, Call for availability! Cats and Dogs Welcome (Restricted Breeds: Pit Bulls, (Bull Terriers or American Staffordshire Terriers), Rottweiler’s, German Shepherds, Dobermans, Chows, Presa Canarios, Akitas, Wolf Hybrids, and Huskies! 2-pet maximum. Monthly Pet rent is $25 per pet; Non-Refundable Pet Fee $300-$1200 depending on what type of pet. 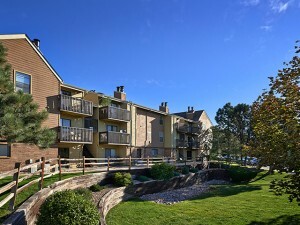 Located near Green Mountain in Lakewood, Silver Reef Apartments is the perfect place to call home. 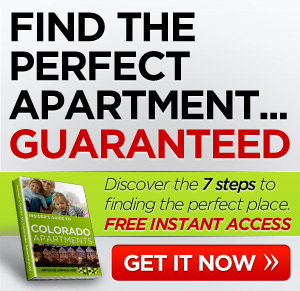 We are just two blocks away from public transportation, including the Federal Center Light Rail and Bus Stations. It is easy to realize the great demand for living in this desirable area with its quick access to several major highways, direct routes to Downtown Denver and mountain ski resorts. Plus you’ll find nearby parks and bike trails, as well as close shopping and dining choices along trendy Union Boulevard, just steps away. Lush landscaping throughout the property creates a park-like setting which highlights the many fabulous amenities that you can enjoy, such as sparkling pools, relaxing hot tubs, a 24-hr fitness center, free tanning and tennis courts. Inside your apartment home you’ll find designer details that make your apartment all the more inviting. We’ve added thoughtful touches like modern, open floor plans with stainless steel kitchen appliances, rustic stone fireplaces, spacious rooms, abundant closets with built-in shelving and the convenience of individual washers dryers.